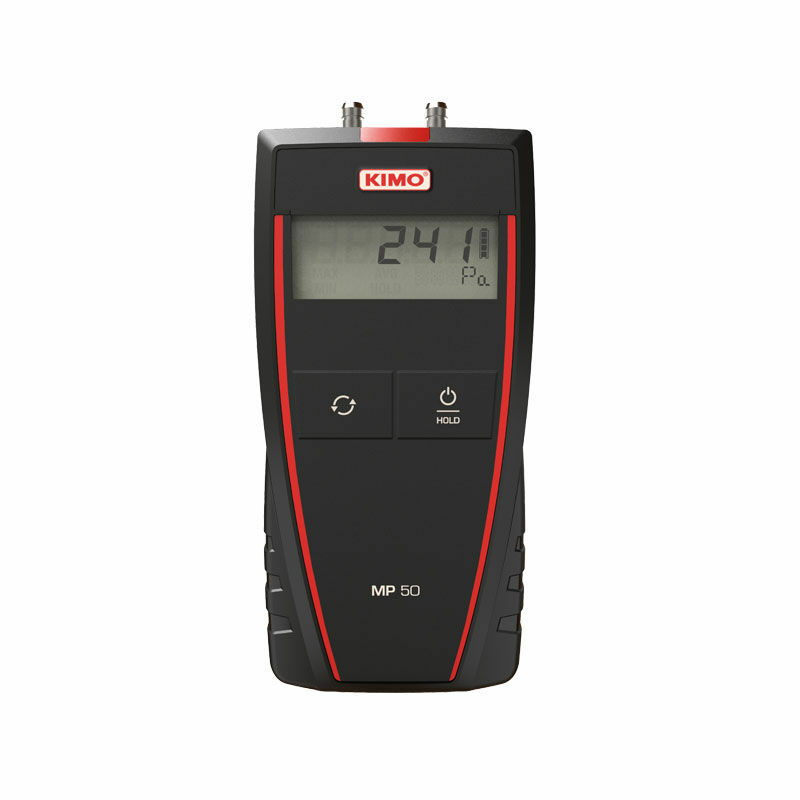 The Kimo MP 50/51 are precise Micromanometer designed to measure extremely small differences in pressure using a piezoresistive sensor. The units have a measuring range of -1000 to +1000Pa for the MP50 and -1000 to +1000mmH2O for the MP51. 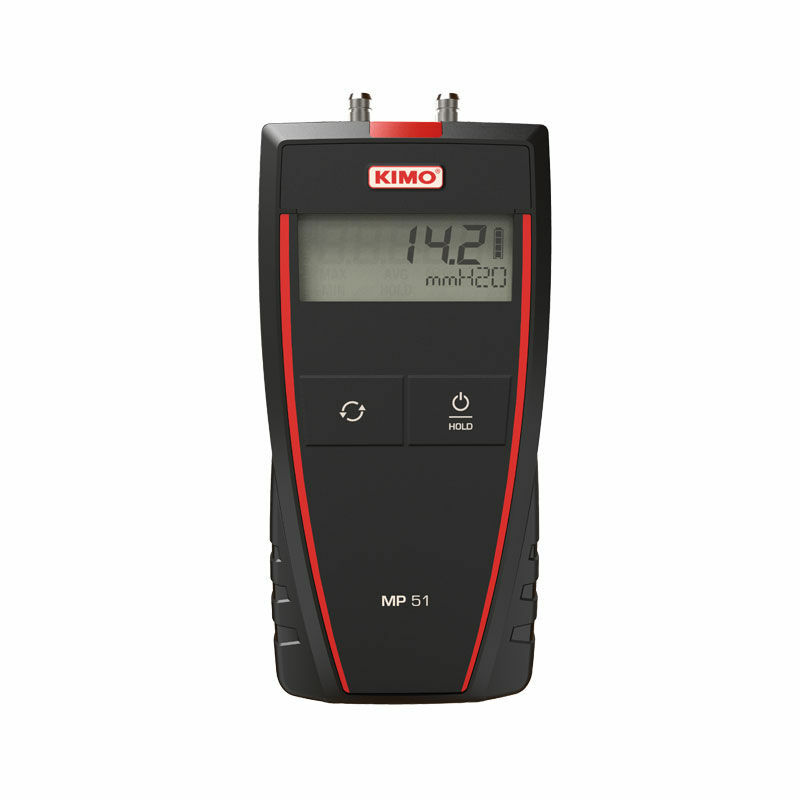 The Micromanometers are enclosed in a IP54 ABS housing and comes with adjustment certificate, silicone tube and transport case.